The Rebel Sweetheart. 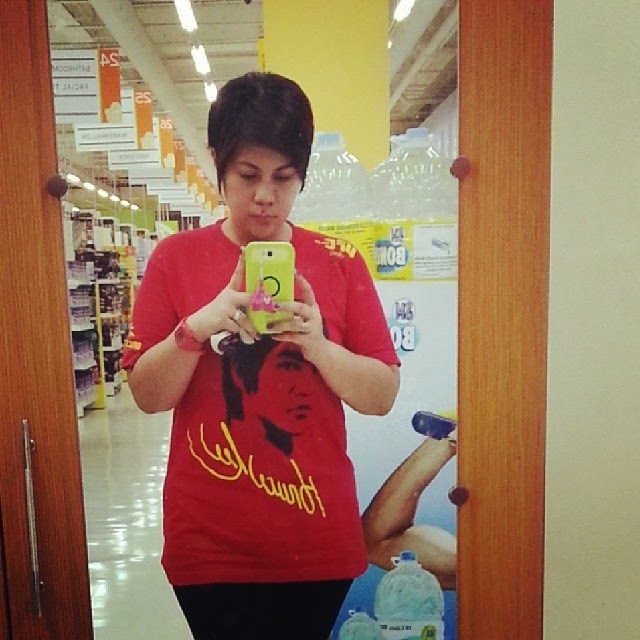 : Wordless Wednesday #80 | Bruce Lee, baby! Bruce Lee UFC shirt, check. 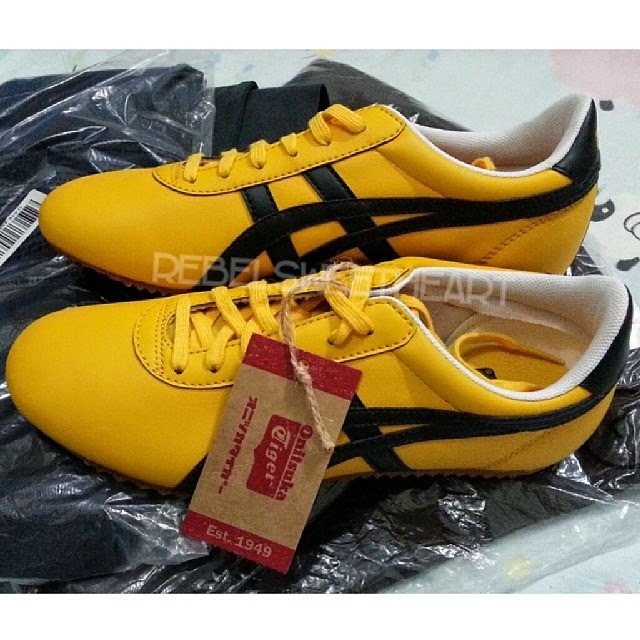 (Bruce Lee) Onitsuka Tiger Tai Chi shoes, check. LOVE the sneaker...and I'm not much of a sneaks gal. Oh awesome! I gotta show my hubby, he's a Bruce Lee fan! Fun color for shoes. Bright colors are so in right now! I love that shirt and it would work so well with those sneakers. Really sweet shoes. I love yellow and am in the market for a new pair. You look great! Really like those shoes! I should get the shirt for my brother. cool sneakers! :D I bet my husband who loves bruce lee would dig this! I like those Sneakers especially the color combinations not because of they are tagged of Bruce Lee it is because you can also tag them for BumbleBee of Transformers and many other yellow characters. Cool sneakers! Love the color! I am LOVING those sneakers. They are so cool!